Ornilux is visually transparent to humans (left image) but displays a life-saving collision-deterring pattern to birds (right image). Image courtesy of Ornilux. 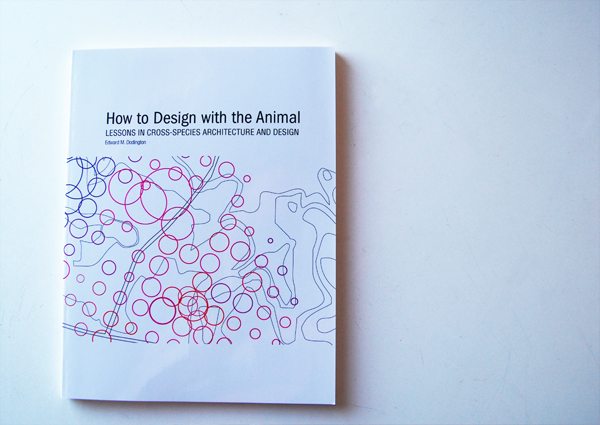 In the world of The Expanded Environment, be it animal friendly design, animal-inclusive design or biosynthetics there are few resources as detailed, exhaustive and prescriptive as the design guides for bird-friendly architecture. Our avian cohabitors appear to be the first and most popular species to benefit from consideration in our built world – and it’s really no surprise. Bird collisions with glass and steel buildings results in untold millions of bird-deaths a year. As far as a visible indication of the negative impact of human construction goes, hundreds of dead birds on the ground, or at your door-step, is a show-stopper. There are several cities, outlined in a previous post linked here (tbd), that have adopted design guidelines for avian friendly buildings, but one company has taken the lead, stepping out from the pack, to develop a building material with the well-being of birds in mind. The glass takes inspiration from spider-webs. Some species of spiders incorporate UV reflective strands in their webs, one purpose of which might be (among other things) to attract prey. But, more pertinently in this case, the UV reflective strands of silk may also work as a collision-deterrent by making the web visible to birds flying through their common environment. 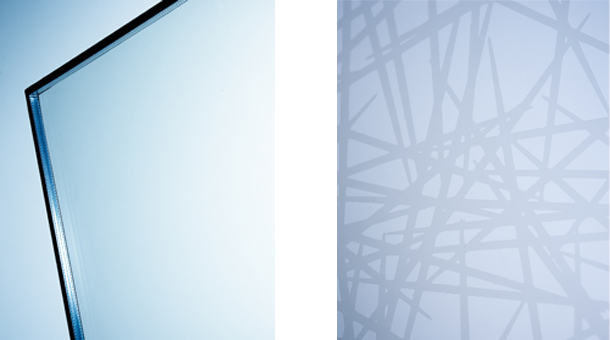 Researchers at Arnold Glas have taken inspiration from this technique and created a more-or-less criss-crossed pattern on the glass reflective mostly in the UV spectrum. Birds see the glass and much like a spider web, avoid collision. (More about the product testing and methodology here). We here at The Expanded Environment applaud the work of the Arnold Glas and certainly feel that they’re on the right track. We are eager to see other architectural products on the market that have cross-species benefits and challenge architects and designers to always consider the well-being of the non-human agents in the built environment in their designs. More information on Ornilux can be found on at the NPR and Treehugger links below.